Who would you ring in an emergency? 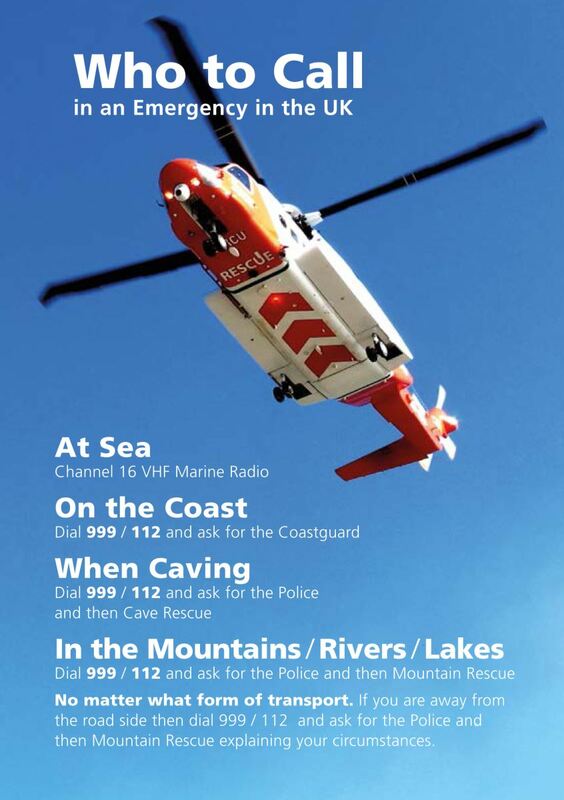 A new succinct leaflet produced by the UK Search and Rescue Operators Group provides guidance on who to call for help when in the mountains or on the crags. The aim of the leaflet is to provide guidance on which rescue service to ask for in an outdoor emergency, no matter where you are or what you are doing. Also explained is the Emergency SMS service that can be used when there is insufficient signal for a phone call, but for which you must register in advance. 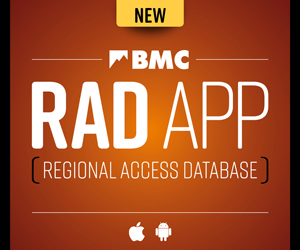 Only a very small proportion of walkers and climbers ever get into difficulty. But when out and about yourselves, make sure you know who to call for help if ever required. And remember, whilst delivering a vital emergency service, all Mountain Rescue Team members are volunteers. 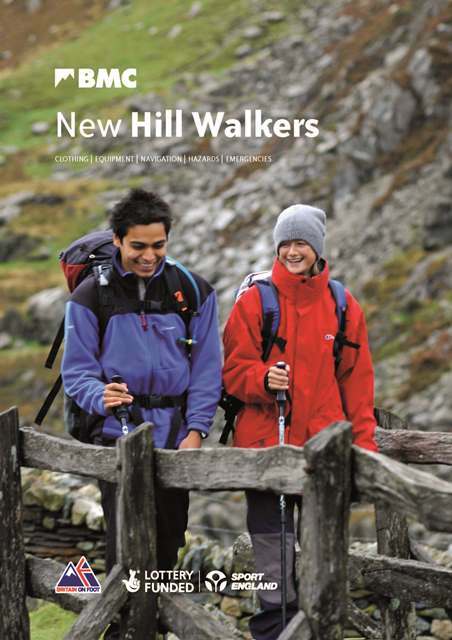 Walkers may also be interested in our free booklet, packed full of tips and advice. A pdf download and free hard copies are available from our online shop. It is also important to consider what number you'll need to ring in an emergency when climbing or trekking abroad. Be nice if they mentioned that Mountain Rescue Teams are all volunteers. I'm amazed how many people think that I "work" for Mountain Rescue and don't know that we volunteer. Thanks for your comment, which has been reflected in the article. A very good point which is now reflected in the article.